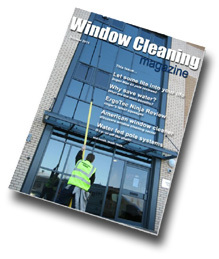 Window Cleaning Magazine has arrived! D.i.y. or off the shelf? Super Max poles, how good are they? 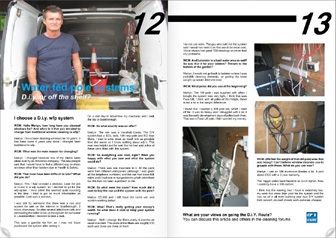 What are the benefits to window cleaners?